Ketogenesis is the normal process the body goes through to turn stored fat into energy when other forms of energy, usually sugars in the form of carbohydrates, aren't sufficient. 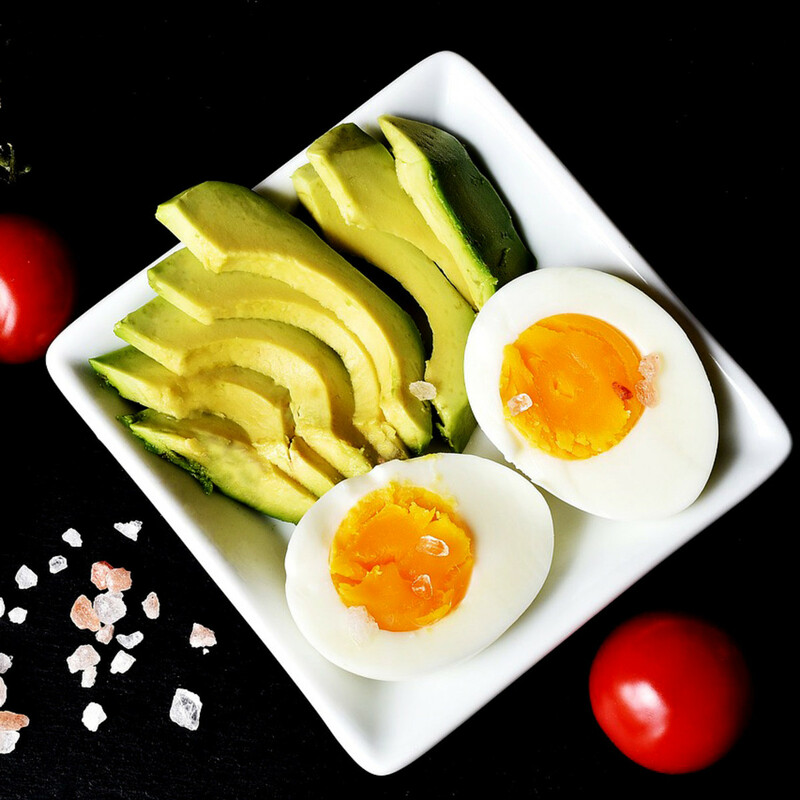 While ketogenesis takes place constantly in a healthy body, many people try to encourage the process for weight-loss by following a low-carb diet, forcing their bodies to burn body fat. When you eat with the goal of getting your body to burn stored fat, you change the way you think about dietary fats. It may seem crazy, but eating lots of dietary fat, and fewer carbs, is what makes the diet work, keeping the body in a state of ketosis, which burns fat. 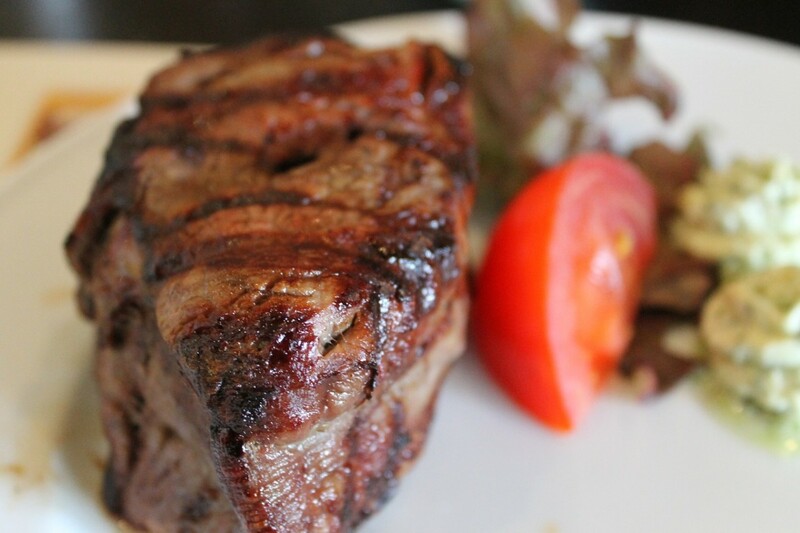 Some people have trouble with the concept of high-fat and a moderate amount of protein. I have to admit. It was hard for me to wrap my head around it at first. Now I have even given up artificial sugar substitutes and diet products of any kind. It's even hard for me to call this a diet. After researching this eating style, I've learned it's a way of life. The diet was originally created to treat children with epilepsy. Over the years, it was adapted by patients with type 2 diabetes and there is evidence that a ketogenic diet can be help control blood sugar levels. I will go through recommended food lists, things to watch out for, and some of the benefits of eating a ketogenic diet. I hope this article makes it easier for people to understand and follow the ketogenic diet plan! I have also included information from a mom who, like me, has a child with the neuro-genetic disorder Angelman Syndrome. She has used this eating plan to improve her son's health, including his seizures. Don't forget! Please see a medical professional or doctor before starting this type of program. Using this diet for weight loss is controversial, says Miriam Amselem, a Holistic Nutritionist in Hollywood. 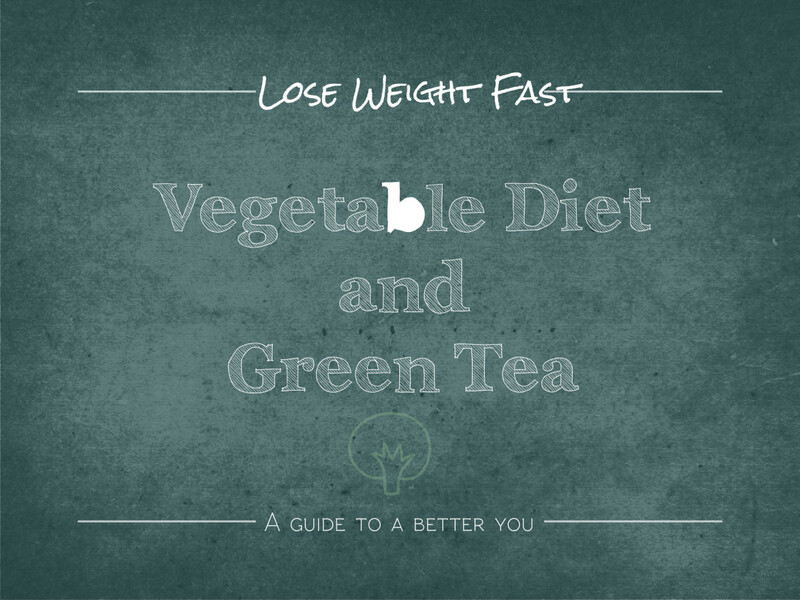 While most people will lose weight, they are likely to gain it all back when they come off the diet. She also cautions people with kidney disease to use caution with this diet. Eating lots of protein can lead to high uric acid levels that impaired kidneys won't be able to process. Others who may want to avoid this diet include those with high cholesterol, heart disease, constipation, and even sleep issues. 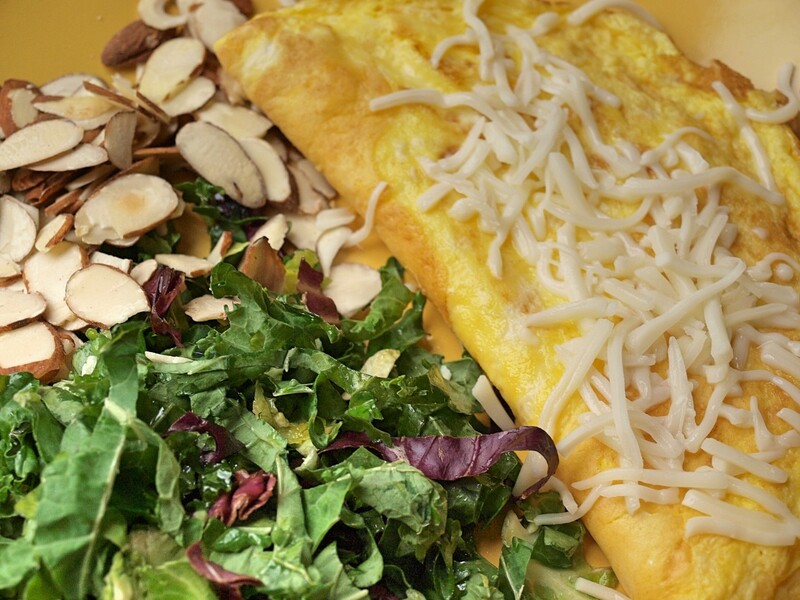 Eggs and cheese are great sources of protein, so make yourself an omelette for dinner. Be sure to include a salad of raw vegetables as well. 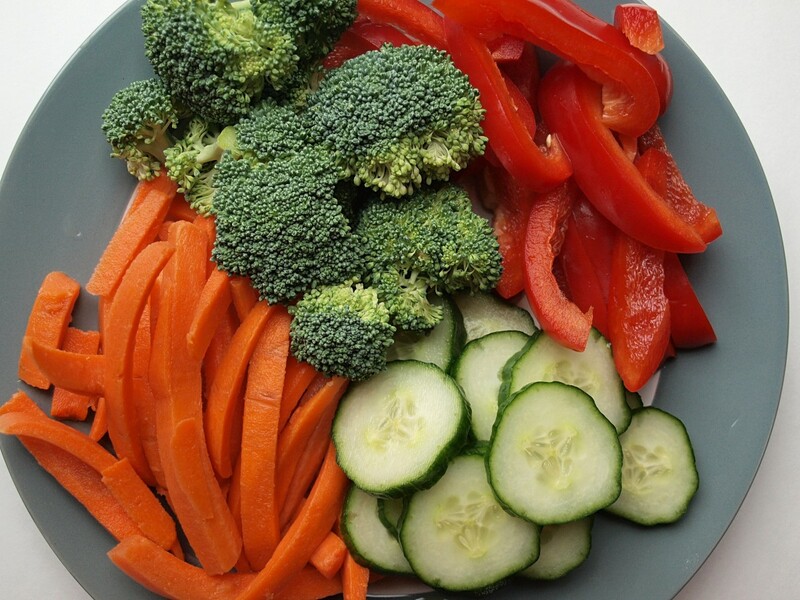 Keep a container of chopped raw vegetables in the fridge so snacking on them is easy. 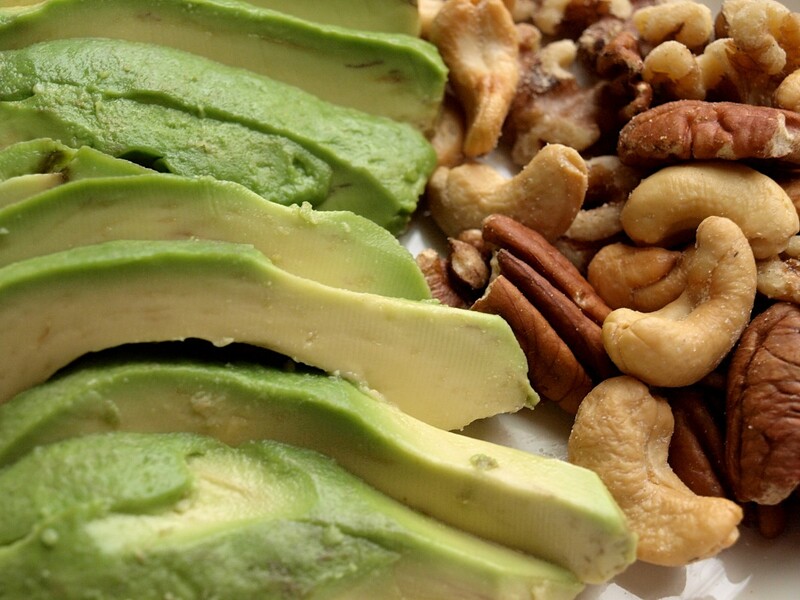 Healthy fats include avocado and nuts. This list of fats and oils can be used in sauces, dressings, or toppings on your food. The type you want to avoid is hydrogenated fats, like margarine. Also, limit your trans fat intake, which includes battered, fried, and processed foods. If you, choose to use vegetable oils, select the "cold press" options. When frying, use these non-hydrogenated fats. This way you will get essential fatty acids In your diet. 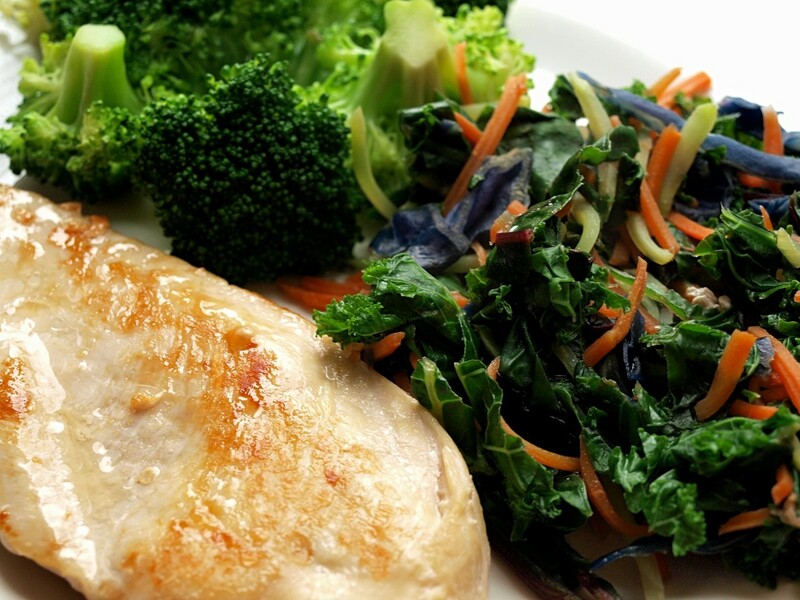 A healthy dinner includes roasted chicken with cooked and raw vegetables. You'll be satisfied without carbohydrates! Best animal proteins are wild salmon, tuna, trout, shellfish, red meats, and poultry. The oil, protein sources will help balance your omega 3s. You only need 70 to 80 grams of protein a day, depending on your lifestyle and your body's physical needs. Protein requirements are different for everyone. Here are some good protein sources to include in your diet. Some of these nuts should be eaten, in small amounts. Avoid peanuts! Keep track of how many nuts and seeds you eat. These nuts are a source of carbs, macadamia nuts, walnuts, and almonds. Cashews and pistachios are good for you and high in omega 6, fatty acids. You can bake anything with these flours. Note: They still need to be used in moderation. 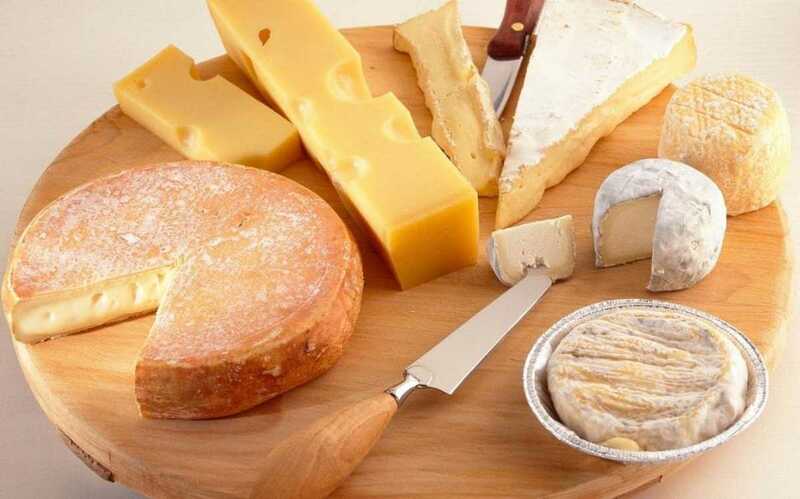 When choosing dairy, make sure it's full-fat (no low-fat or non-fat). Choose heavy cream, hard or soft cheese, sour cream, and cottage cheese. Avoid all of these if you have milk allergies or are lactose intolerant. Vegetables are a very important part of a healthy diet. The best ones are dark, leafy, and high in nutrients. These include kale, spinach, and romaine lettuce. Try to use vegetables that are, grown above ground. Opt for organic, when you can. One reason for this is they have less pesticide and residue. If you can't get organic, then just make sure you wash and rinse before using. The nutrient value will still be the same. Vegetables are a vital part of a healthy diet. Carrots are an excellent nutrient source, but only eat in moderation. They are one of the higher-carb vegetables. Most fruit has too many carbohydrates to be allowed on the ketogenic diet, but berries are an exception. Blackberries are the lowest in carbohydrates. Raspberries and strawberries are also low-carb fruits. Blueberries have slightly more carbs but are still allowed on this diet. Always consider what you drink. Some drinks are full of empty calories and sugar. No alcohol! Whole grains are important for gastro-intestinal health. Since you'll be avoiding grains on this diet, here's how to keep your gut healthy. Get enough exercise. Walking is great! Eat only good fats, not trans-fats. Don't overdo it on the protein. Eat chia, flax, and pumpkin seeds, which are high in fiber but low in carbs. Weight loss isn't the only benefit of this way of eating. Here is a piece from my friend Sybille Bellamy. We each have a child with Angelman Syndrome, which can lead to seizures. Our children not only have a better life on Ketogenic foods, but their brain function has also improved. Studies show similar benefits for people with epilepsy. Ketogenic diets may also help children on the autism spectrum. Here is how ketogenic and low-glycemic index diets have benefited Sybille's family, in her words. Sybille is one of the most knowledgeable people I know. Not only is she healing her son, but she is also helping others help themselves and their children as well. To avoid the overload of stress, I find my relief by being the person at the origin of my son’s quality of life. I am not a doctor, a pharmacist, or a research person. I am just Max’s mother. For almost 15 years I have been using food to treat the adverse side effects of his syndrome. Angelman Syndrome (AS) is one of many neurological disorders that can be treated with therapeutic diets. Ketogenic diets are over 100 years old, and today they are regaining an extraordinary medical interest. Indeed, the number of ketogenic studies has grown over 300% in the last 20 years according to the U.S. National Institutes of Health's National Library of Medicine (NIH/NLM). Studies show that in some patients seizures are significantly reduced, and in others, seizure activity completely stops. LGIT is one of the eating plans that have shown the most efficacy for patients with AS, delivering a 90% seizure reduction. The main reason for this incredible result is in the way we gently and slowly modify our children’s diet, while maintaining the tastiness and ease of preparation of the meals. In fact, the entire family can switch to this very healthy way of eating. Less stress for mom! I prepare the same meal for the whole family, and I adjust Max’s fat ratio for his plate only. As a result, Max’s metabolism is very well-adapted to this way of eating and when he is getting sick, we have the fantastic option to modify and adjust his fat ratio so he can be in full ketosis and have extra protection against seizures. You can prepare ketogenic and LGIT meals today. My kitchen looks like a regular kitchen with a small medicine cabinet and a lot of spices, nuts, seeds, oils, and a fridge full of vegetables, butter, eggs, and meat. Nothing special. Just food. Flavour is the spice of life! Keep herbs and spices on hand. 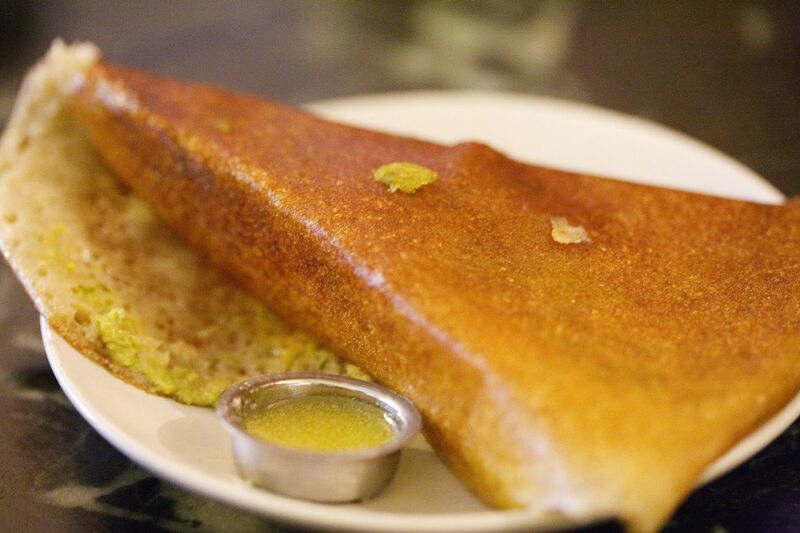 Your food will never be boring! So pick up a jar and flavour away. Keto sticks, which are supposed to measure ketone levels in urine, aren't an accurate way to measure ketosis. If you drink large amounts of water, it dilutes the urine and will change the reading. Keep your glucose levels stable and low. The best way to check your levels is to use a glucometer, which is what people with diabetes use. These are available at your pharmacy. Don't eat too much food protein. You only need 70 to 80 grams, depending on your lifestyle and your body's physical needs. Protein requirements are different for everyone. Don't overeat. If you want to lose weight, keep your portion sizes in check. 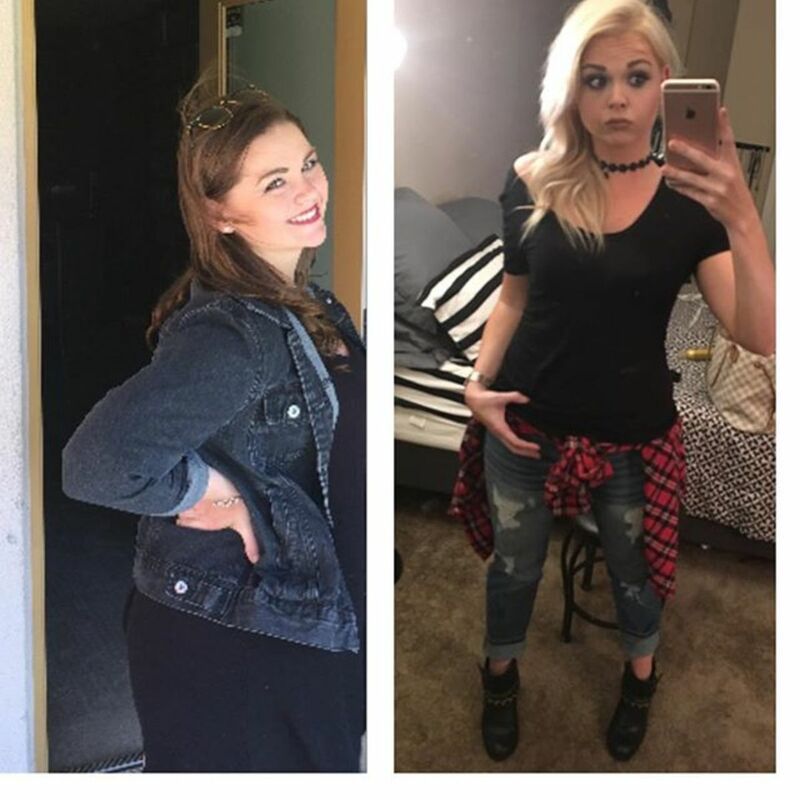 Where you raised to think fat is bad? I am slowly changing, it's not easy. While some nutritionists question the safety of diets that restricts consumption of healthy grains, research shows that very overweight people can benefit from eating a ketogenic diet to jump-start a healthy weight-loss plan. On a low-carb ketogenic diet, your largest dietary food source should be healthy fats. Make sure to choose fats from a variety of sources, including oil, butter, fish, nuts, and seeds. Your body needs the different nutrients each type supplies. No more low-fat or non-fat foods! Remember: Not all fat is bad. Healthy fats are non-hydrogenated, cold-pressed, and plant- or seed-based. Keep track of the amount of carbohydrates you eat. Dairy is an important part of keto dieting. 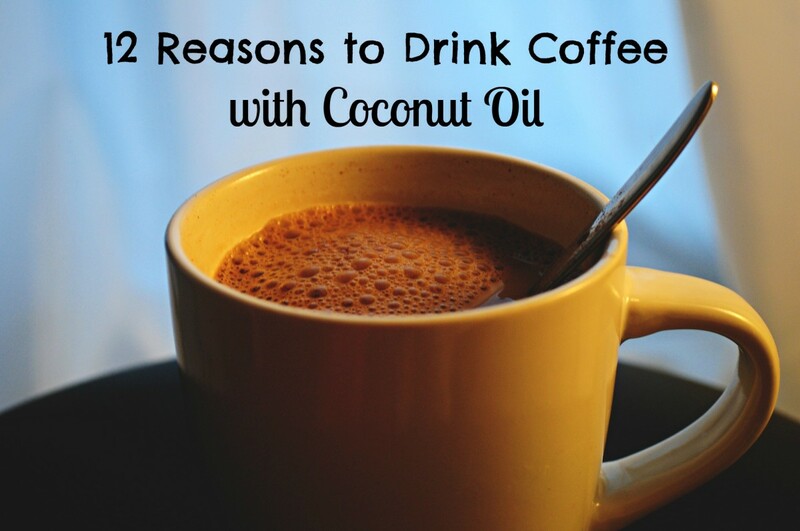 Not only is it a good source of calcium and minerals, it provides healthy fats. Keep track of how much dairy you consume and watch its source. Try to get your nutrients from organic vegetables (not root vegetables). Nuts and seeds have carbs, so keep track of portion servings. Be careful about what you drink! You don't need empty calories. Ketogenic eating improves heart function by raising good cholesterol. Improvement is shown in brain health and even seizure control. In conclusion, I'd like you to remember three things. Eating a variety of good healthy food is the key to better health. Just because you believed fats were bad, doesn't mean you can't change that belief. Thank you LTM. your information is wonderful. I am going to look that up. I love doing more research. The brain and how our food effects it, is truly amazing. Hello, Terrie. I was first introduced to the benefits of a ketonic diet by Dr Terry Wahls, (a clinical professor of medicine at the University of Iowa Carver College of Medicine in Iowa City.) 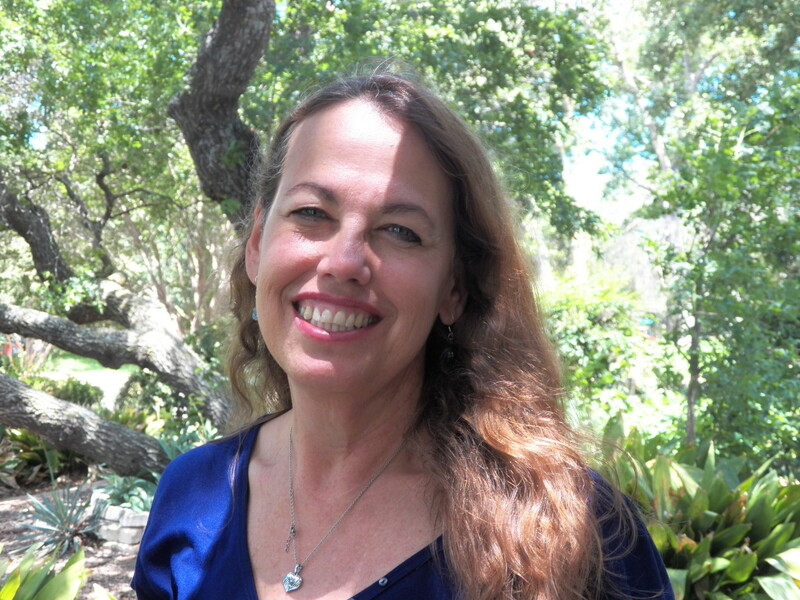 She has been actively involved in studies related to healing (particularly brains) linked with nutritional ketosis. You are absolutely correct when you say nutritional ketosis can improve brain function. I've seen some of the research and witnessed significant improvement in patients with impaired brain function after managing to release ketones due to dietary changes. Formerly confined to a wheelchair due to Multiple Sclerosis, Dr Wahls now keeps herself constantly in ketosis and is fully functioning again after years of disability. Unfortunately it seems many medical practitioners (without a personal need to keep up with relevant medical studies) are simply unaware of the issues ~ and benefits ~ associated with nutritional ketosis. I suggest you or other readers who are not familiar with Dr Wahl's work and research into autoimmune disease and brain biology get a copy of 'The Wahl's Protocol'. Medicine and nutrition are ever-changing sciences and sadly we can't rely on our standard medical practioners (or registered dieticians) to share important research we should all be able to access. Hi Eric, nice to see you. Some do well on whey instead of protein powders. They do have carbs so be careful. I have learned every little change helps and no beating up allowed. Every improvement helps. It takes 2 weeks to get sugars out of the body. Then cravings will be gone. Good foods also lessen the craving. Apples are great, lol. Good health to you. Terrie this is really great. I am in the beginning of the 3rd week without sugars. Interesting roller coaster. Not perfect yet but not beating myself up over it. I probably just missed it but Whey and Potatoes? It is a funny place because my young son, although a major premie, is exactly where he should be and I do not want to upset that apple cart for me. Your thoughts would be helpful. Thank you Sid. Hope it's thin crust and mostly veggies. Than its ok.
Hi Dora, thank you taking the time to read and comment. This program truly is amazing. Have a great day. This is new education for me. More use of healthy fats makes sense, especially for the benefits you explained concerning Angelman Syndrome and neurological disorders. Thank for sharing this very helpful information. Thank you. I have learned so mush researching it. Now iam following it too. Great hub and very informative! I think it's a perfect guide to healthy eating and should be followed by everyone. I agree with you that all fat is not bad. Very well written and illustrated and thanks for sharing!